NATIONAL WATERMELON DAY is August 3rd. P.S. Don't forget you can freeze any extra watermelon juice! 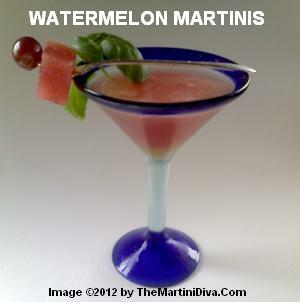 Then you can have some watermelon cocktails even in the winter!